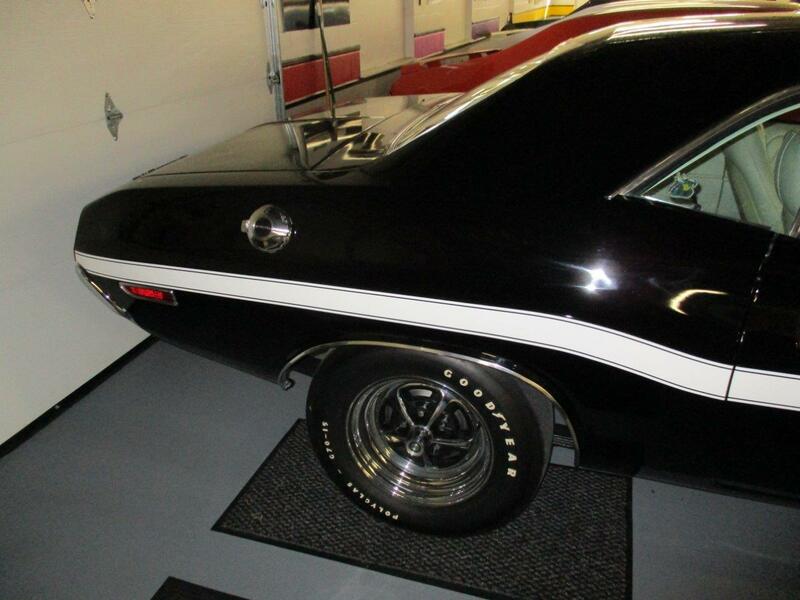 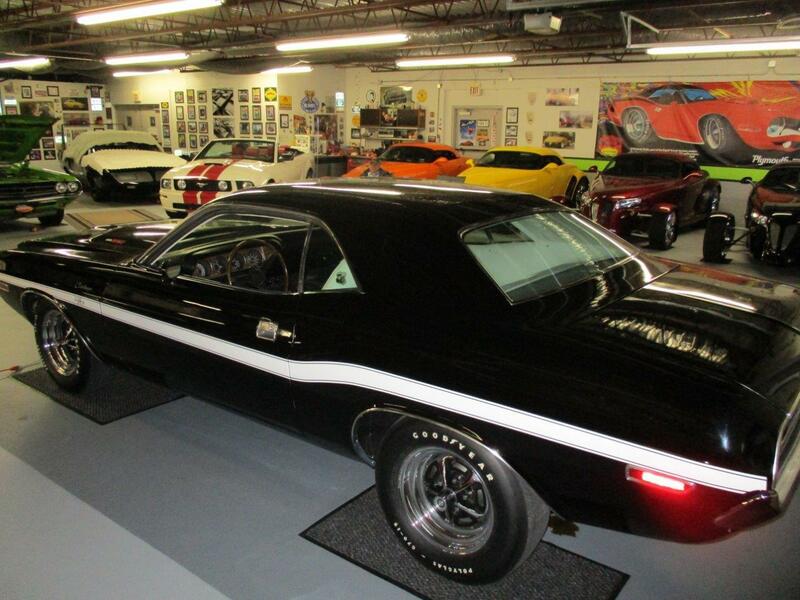 Being released from an esteemed collector, this unique, full stripe Challenger R/T is now available. 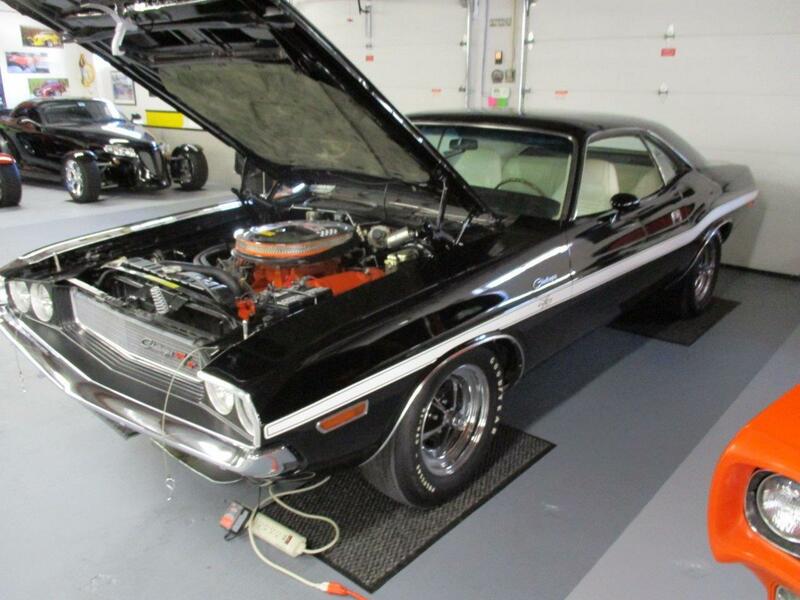 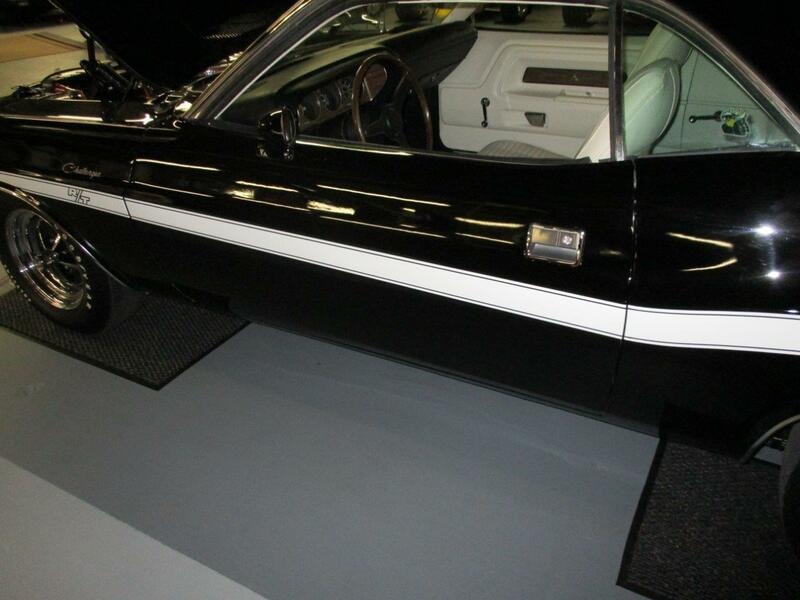 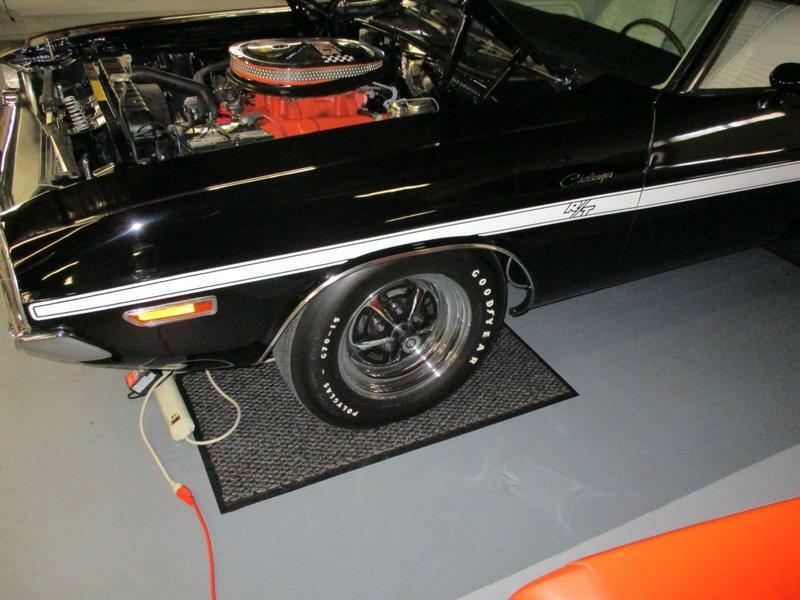 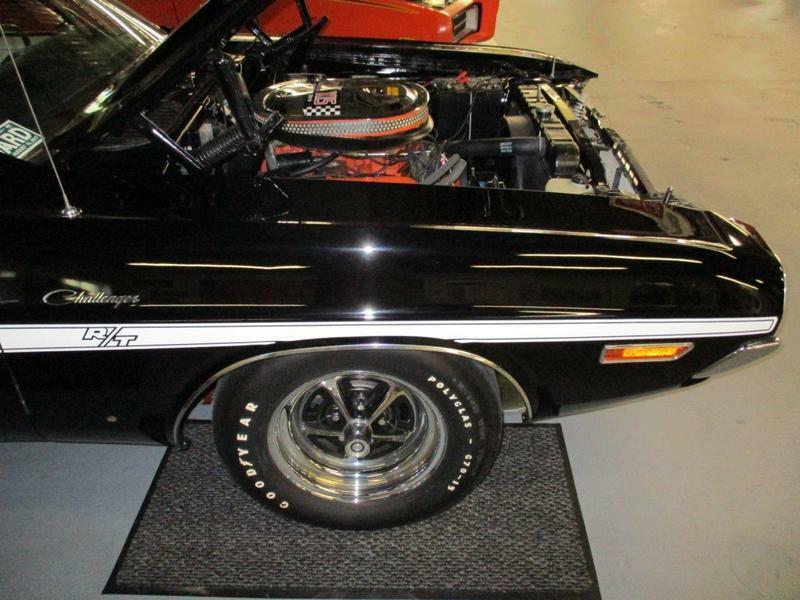 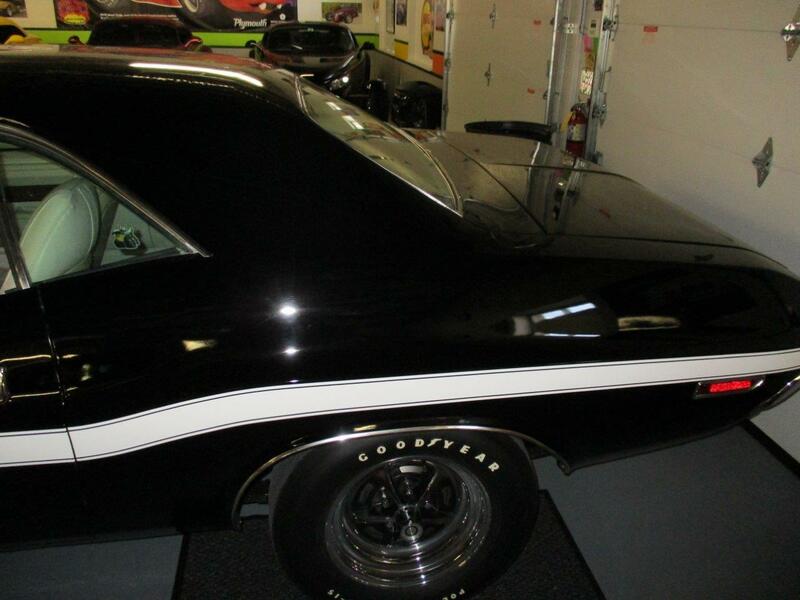 Restored and painted in it's original rare color combination of black on white, this 1970 Dodge Challenger R/T 440 6-Pack is not like the usual Challengers you see at your local car show. 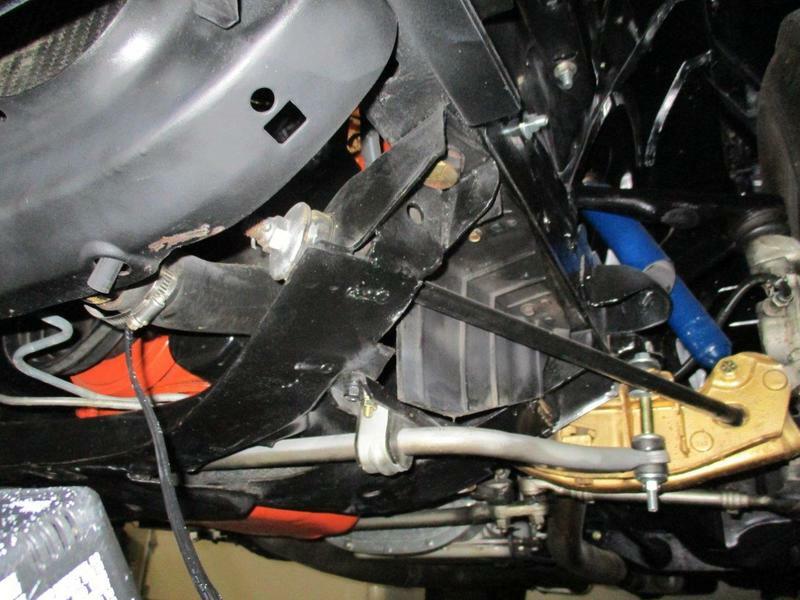 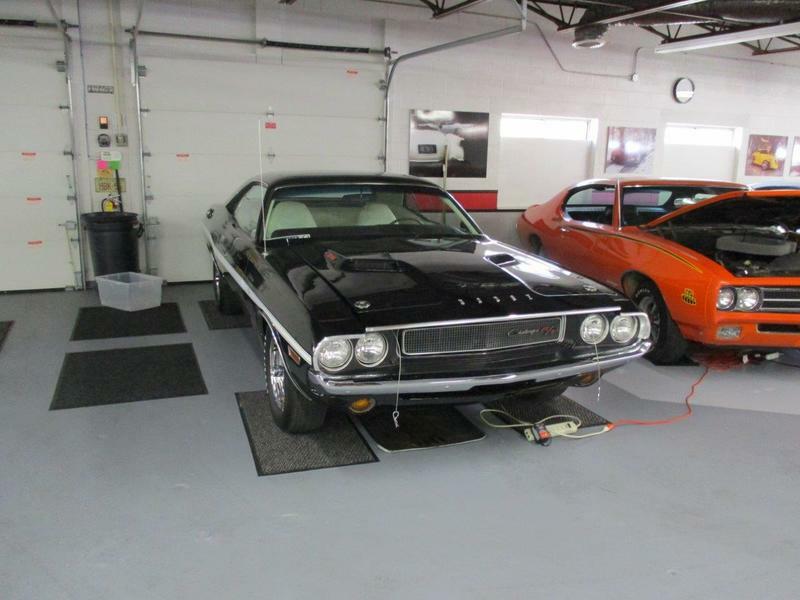 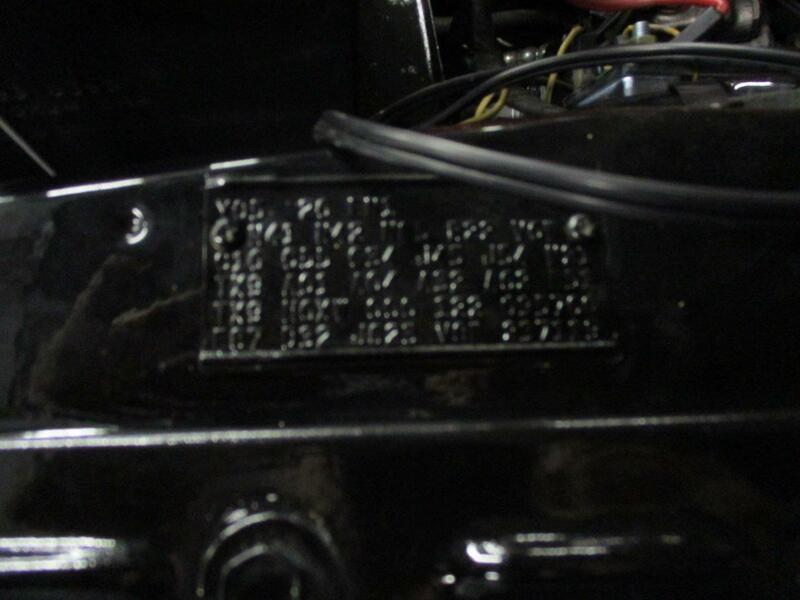 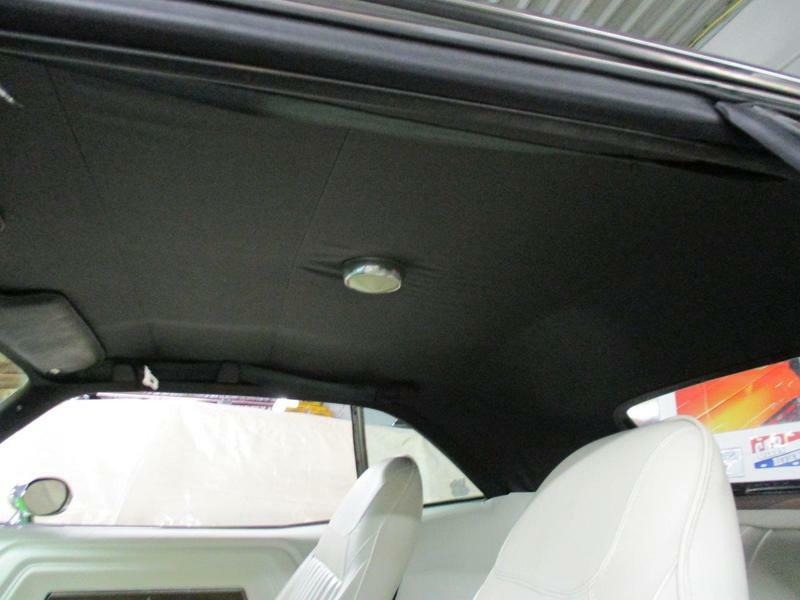 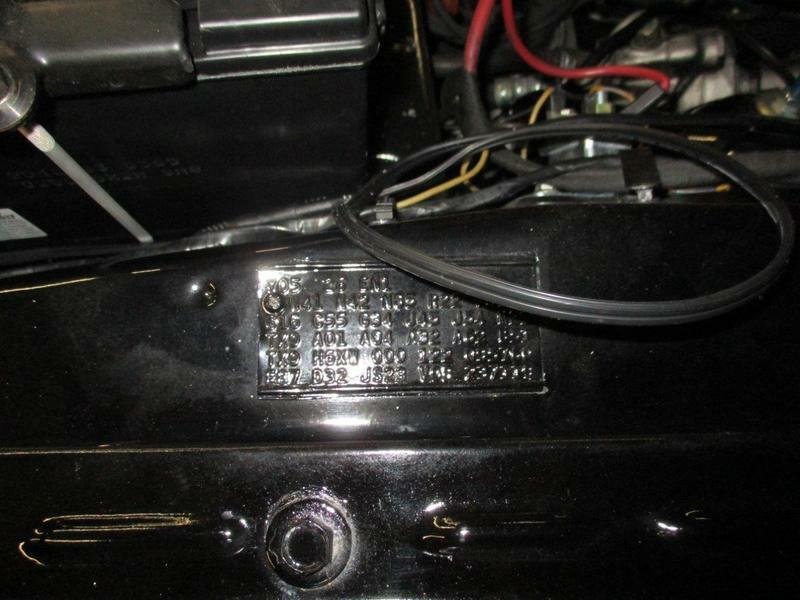 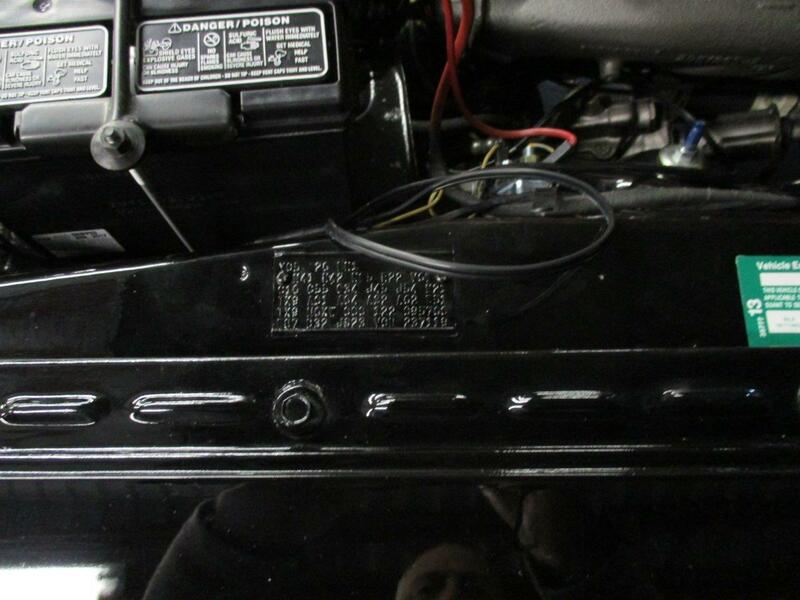 This 390hp Challenger R/T has a date code correct warranty block (with documentation) that was installed within the first few months of purchase. 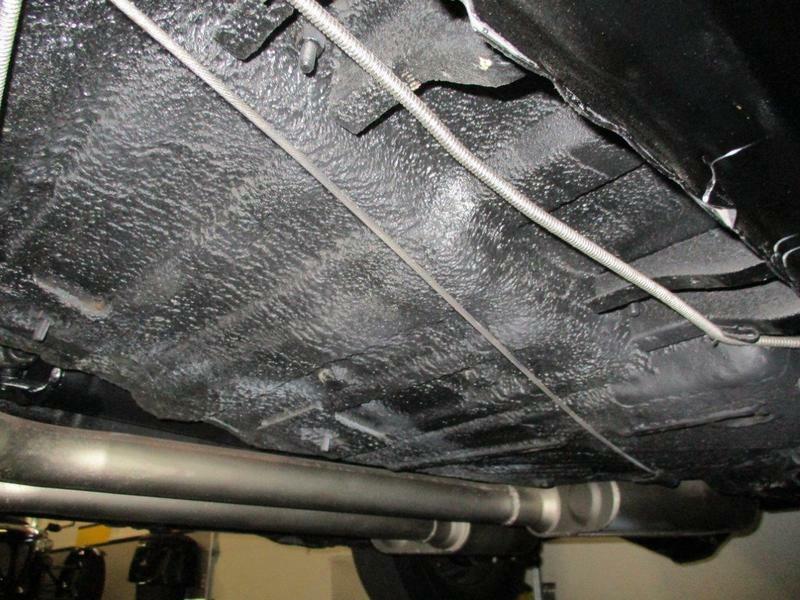 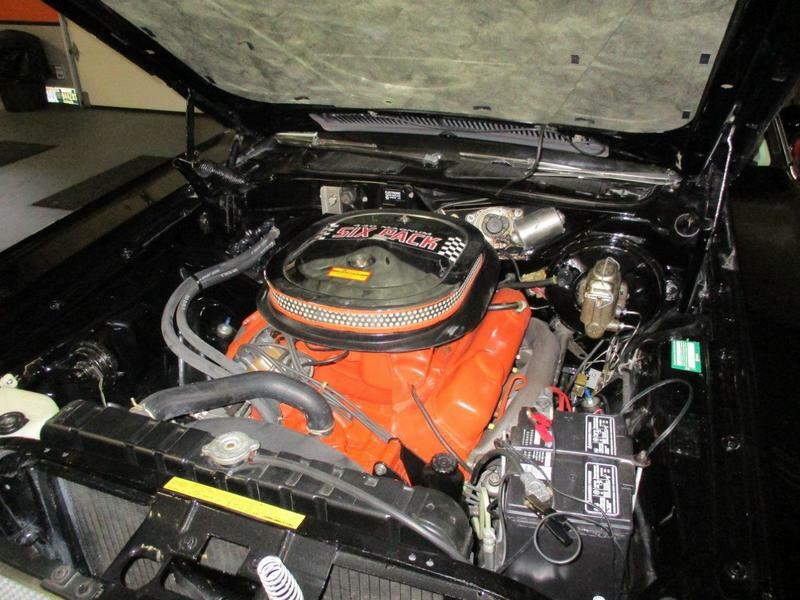 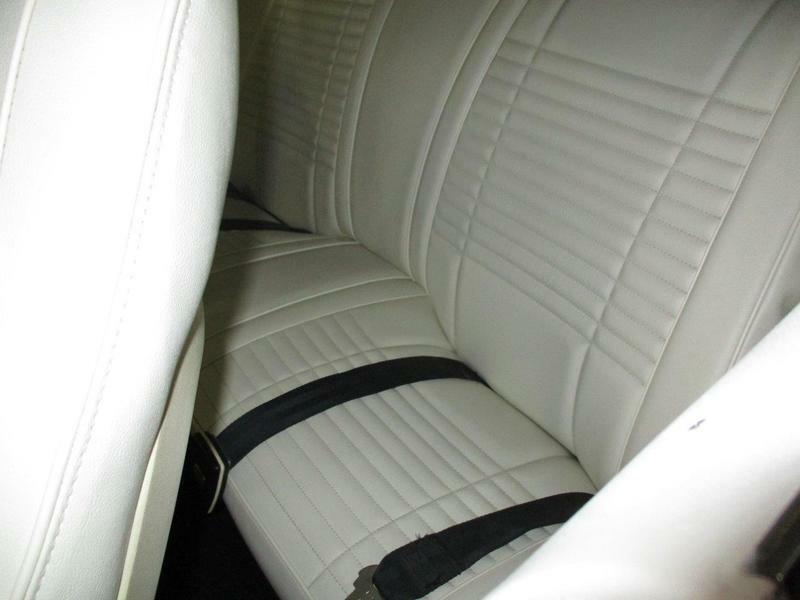 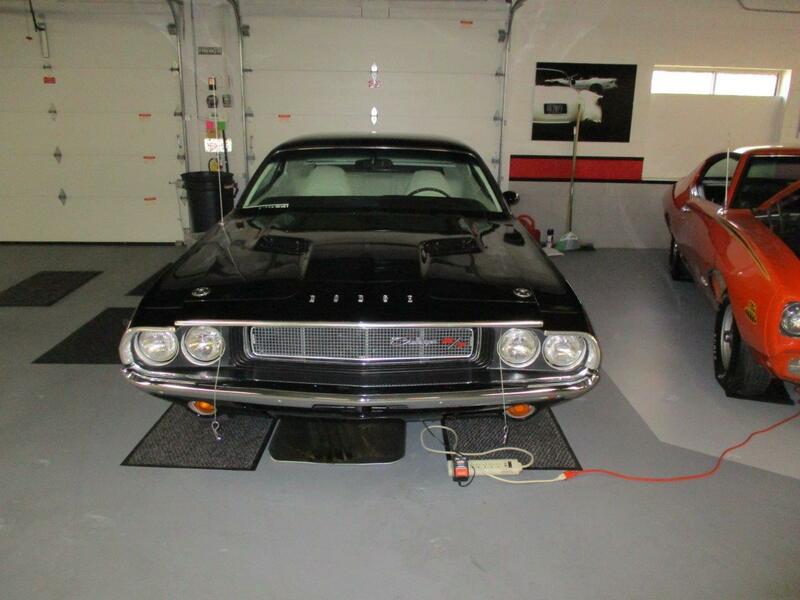 The A727 Torqueflite transmission and the Super Performance Track Pack rear end are original. 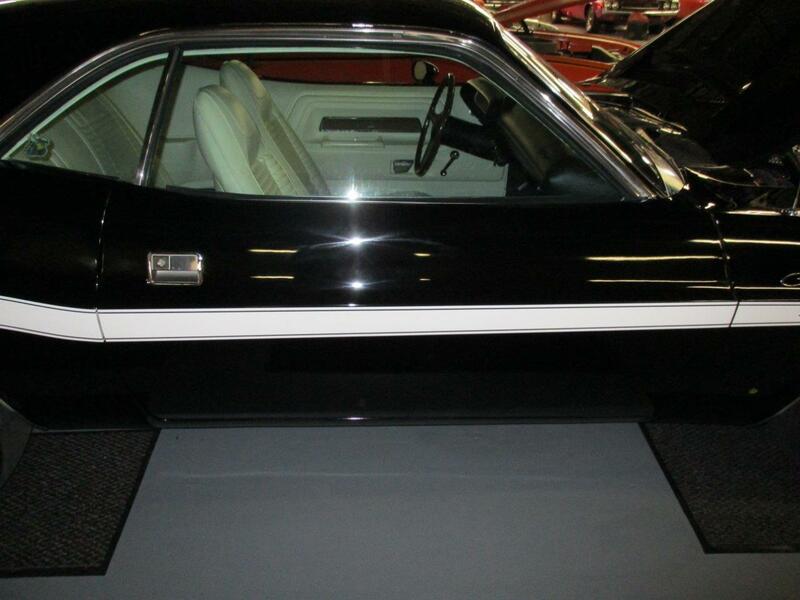 For the time, this car is highly optioned. 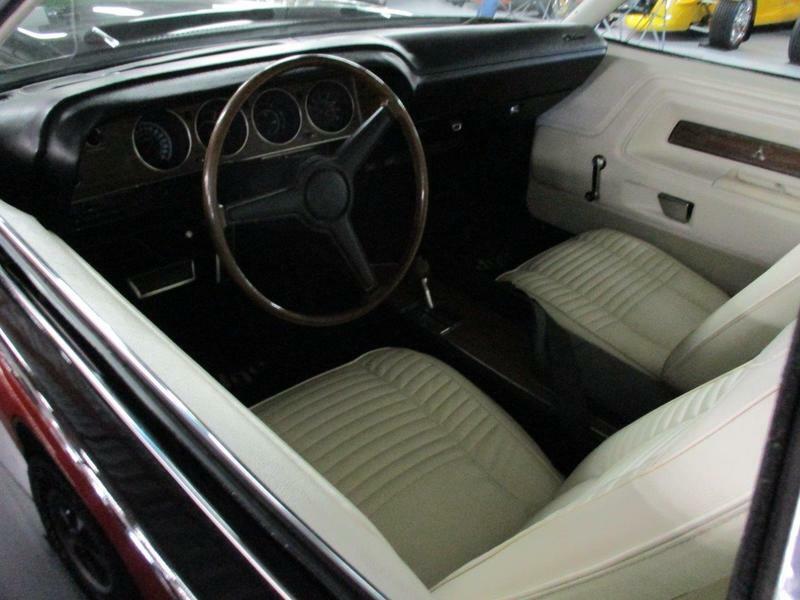 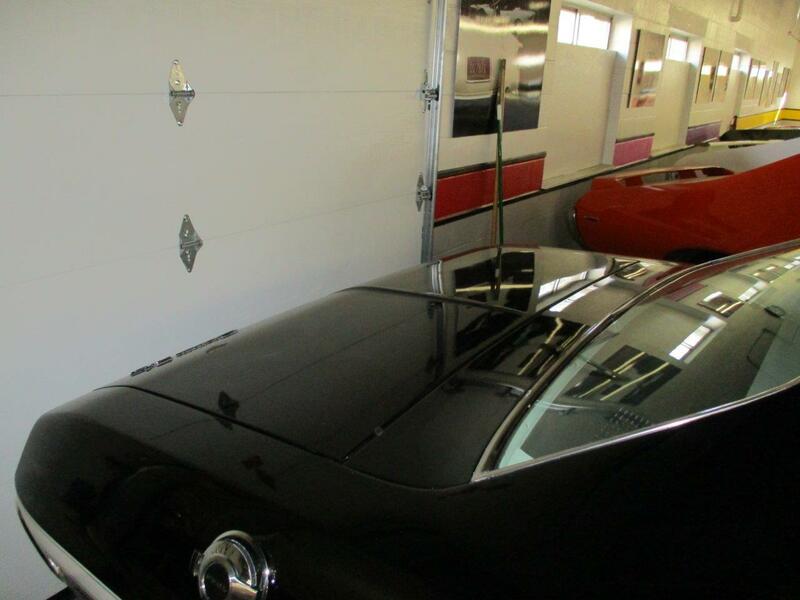 It has power brakes, power steering, painted outside mirror, hood pins, rallye instrument cluster, and tinted glass. 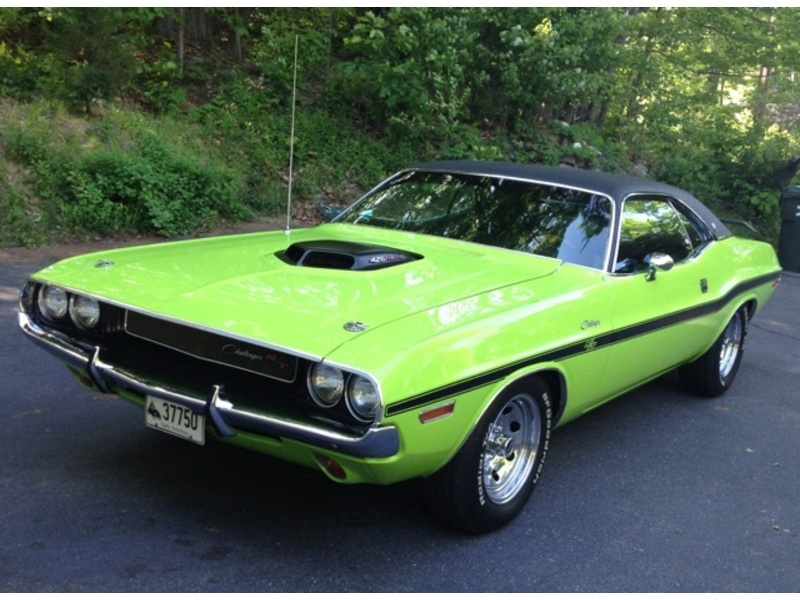 Surely not a slouch on the street, you will have fun on your way to and from your local car show, You'll also have fun at the bank. 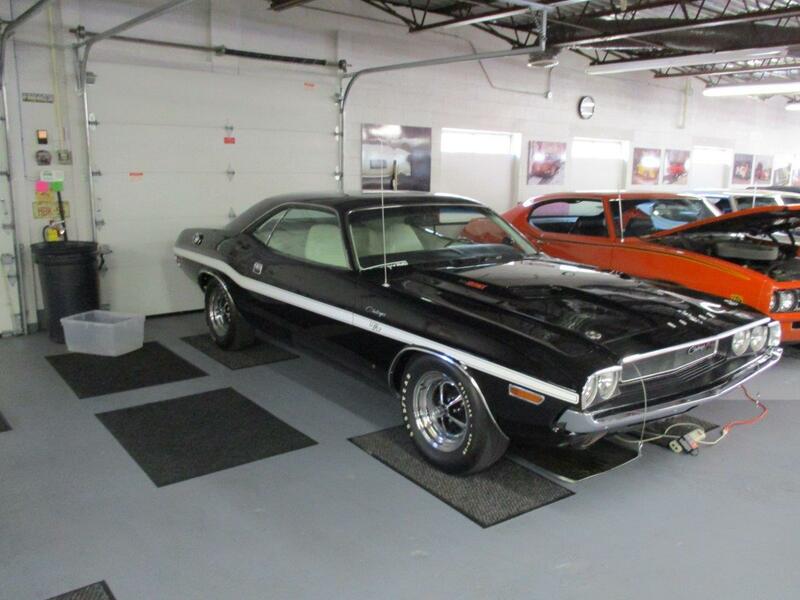 Mopars are hot right now and this car will make a great investment.